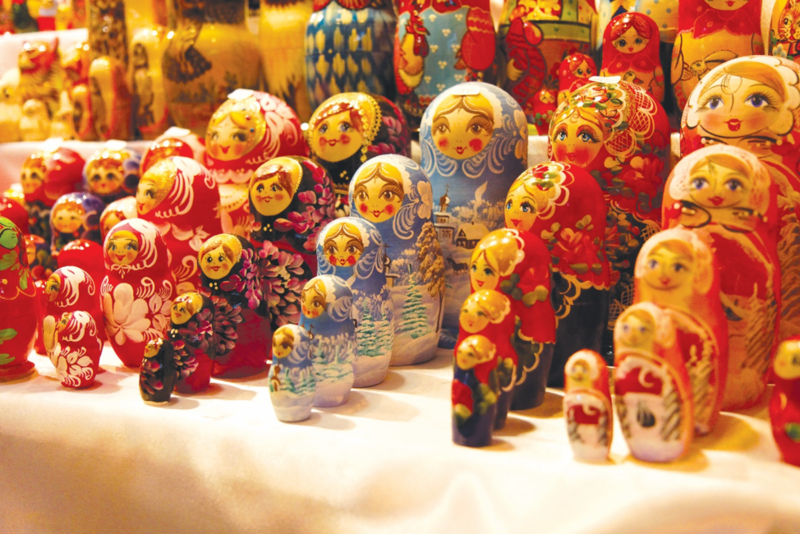 Discover the timeless pageantry and traditional folkways of Russia along the scenic rivers, lakes and canals that link St. Petersburg with Moscow. Cruise for six nights aboard the exclusively chartered, deluxe, 90-passenger Volga Dream during this carefully crafted itinerary. Also, enjoy three nights in a Five-Star hotel in St. Petersburg, Tsar Peter the Great’s “window on the West,” featuring an early entrance guided tour of the State Hermitage Museum, and visits to Catherine Palace in Pushkin and Petrodvorets. Spend one night in the Five-Star Marriott Royal Aurora Hotel in Moscow. Between these two grand cultural capitals, explore the old-world heartland in 10th-century Uglich and medieval Yaroslavl, the 14th-century Kirillo‑Belozersky monastery near Goritsy and the open-air museum of Kizhi Island. Experience a traditional Russian tea ceremony in the home of a Svirstroy villager who will share more about the Russian way of life. This unique and popular program appeals to first-time visitors as well as those returning to see the astounding changes that have taken place in Russia’s two most important cities. Moscow Post-Program Option. *Cruise itinerary subject to change. Ten days in the heart of Russia, following Gohagan & Company’s tradition of small ship travel. Cruise for six nights aboard the exclusively chartered, deluxe Russian river ship Volga Dream. One night stay in the Five-Star Marriott Royal Aurora in Moscow. See Imperial Russia in comfort aboard the premier ship cruising the scenic rivers, lakes and canals that link St. Petersburg and Moscow. 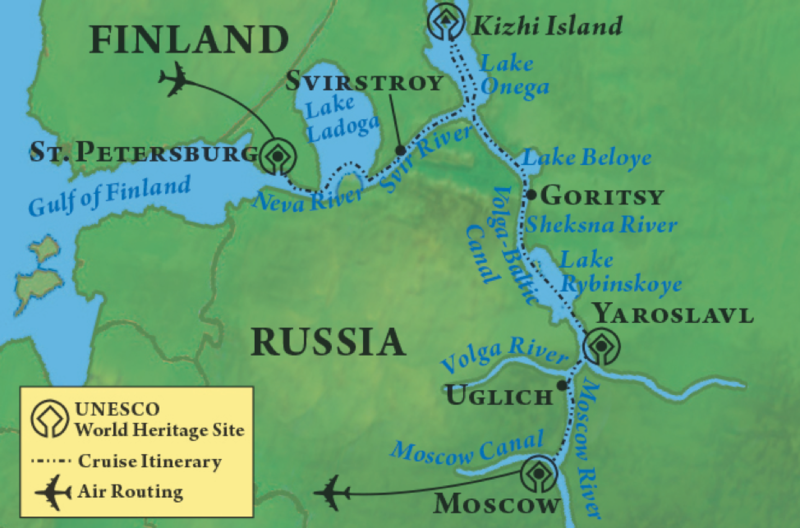 Opportunities to experience up to nine of Russia’s UNESCO World Heritage sites. Specially reserved admittance to the UNESCO World Heritage-designated State Hermitage Museum. Absolute best value for a deluxe river cruise in Russia! The exclusively chartered, deluxe Volga Dream sets the standard for ships cruising the waterways of Russia and will accommodate only 90 guests on this cruise. Its meticulous design, elegant appointments and richly deserved reputation for impeccable service provide guests with an unprecedented level of comfort on Russia’s waterways. Each Suite and Stateroom features a wood-and marble-accented private bathroom, one queen bed or two twin beds, individual climate control, telephone, satellite television, minibar, safe, radio and plush robes. Breakfast, lunch, afternoon tea and dinner are served in single, unassigned seatings in the dining room. Chefs specialize in the preparation of savory continental and local Russian cuisine. Complimentary house wine and soft drinks are included with lunch and dinner. Coffee and tea are available 24 hours a day. An authentic Russian tea ceremony will be served on board. The inviting lounge offers live music, a bar and panoramic windows and the library has Internet access. The full-length Sun Deck with teak planking and deck chairs recreates the ambiance of an oceangoing yacht. The ship has a boutique, fitness room, sauna and laundry service. There is a doctor on board the ship. Three nights in a Five-Star hotel in St. Petersburg. One night in the Five-Star Marriott Royal Aurora Hotel in Moscow. Breakfast each morning in the hotels. One dinner in the hotel in Moscow. Tours of St. Petersburg’s 18th-century Peter and Paul Fortress and neoclassical St. Isaac’s Cathedral. 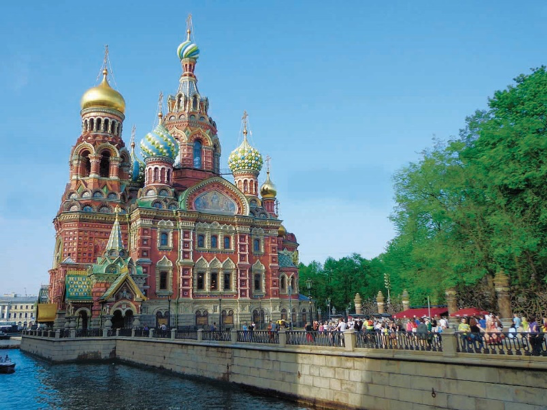 Six-night cruise from St. Petersburg to Moscow on Russia’s legendary waterways—the Neva River, Lake Ladoga, the Svir River, Lake Onega, Lake Beloye, the Sheksna River, Lake Rybinskoye and the Volga River. Deluxe, river-view Suite or Stateroom. Complimentary house wine and soft drinks included with lunch and dinner; coffee and tea available 24 hours. Specially arranged Russian vodka tasting. Exclusive traditional Russian tea ceremony. Visit to the 14th-century Kirillo‑Belozersky Monastery near Goritsy. Walking tour of historic Uglich, with a visit to the Church of Prince Dimitri-on-the-Blood. Exclusive early entrance and guided tour of the State Hermitage Museum in St. Petersburg. Visits to the elaborate Peterhof Palace and Gardens and Catherine Palace in Pushkin. Walking tour of fascinating Kizhi Island. City tour of medieval Yaroslavl. Visit to Moscow’s imposing Kremlin. 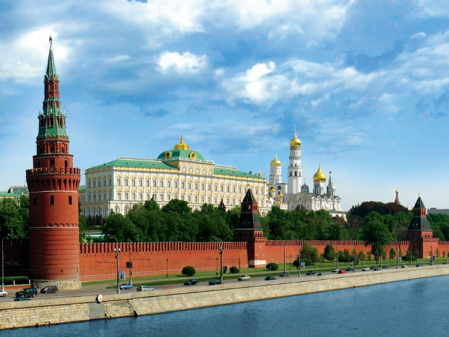 Tour of Moscow’s city center to see Red Square and brightly hued St. Basil’s Cathedral. 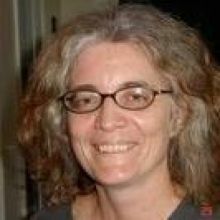 Gratuities to local guides and drivers on included excursions. Two optional cultural performances are available at additional cost. Hospitality desk aboard ship and in the hotels. Further explore the jewels of Russia’s capital and delve deep into its Cold War and pre‑revolutionary past. Ride the Moscow Metro, where train stations are museums in their own right. Tour the fascinating Cold War Museum at the Bunker-42 on Taganka, a former secret military complex. Visit the acclaimed State Tretyakov Gallery; the Armoury Palace Museum—the oldest museum in Russia—and see the world’s largest collection of Imperial Fabergé eggs; and the Tolstoy House Museum, where author Leo Tolstoy lived in 1882. Spend two nights in the Five-Star Marriott Royal Aurora Hotel. The Post-Program Option is available at additional cost. Details will be provided with your reservation confirmation.